Company A has a contract with Company B coming up for renewal of professional services with a $10K monthly retainer ($120K/Year). Meanwhile, Company A no longer requires 25% of the services provided by Company B. Company A misses the contract renewal date and gets contracted for another year of professional services with Company B. The missed renewal for Company A means they are locked into spending $30K/year on services the company doesn’t need. Company A manages 500 contracts each year. With an average failure rate of 10%, this would mean 50 contracts fail per year. If Company A has 50 contracts fail, with a negative impact of $30K/year, Company A just hit their bottom line with a contract failure negative impact of $1.5M for just one year! This example only scratches the surface on the huge impact contract failures can have on an organization. Beyond payables, contract failures negatively impact risk, compliance, and productivity. How can contract managers balance contract creation, contract management, and business impact effectively? The key to measuring the success of a contract management program is identifying clear contract management KPIs (Key Performance Indicators). Contract management KPIs should be specific, measurable, attainable, relevant, and timely (SMART). 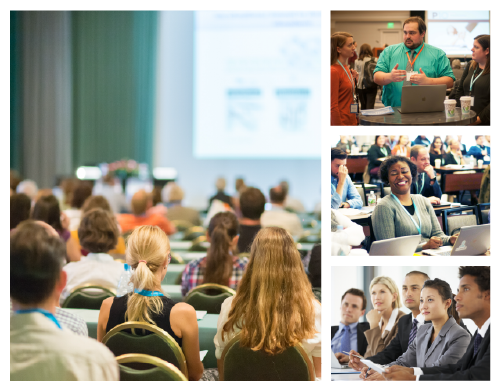 Since industries, processes, and contracts are unique, KPIs will vary, but it’s imperative for contract managers to review their contract lifecycle and develop success metrics aligned with organizational objectives accordingly. To manage the success of any contract management strategy, contract managers must measure it regularly. Contract management KPIs should encompass qualitative and quantitative information around contract value, incidents, monitoring, and renewal. KPI #1 – Contract Efficiency: Performance metrics may include contract cycle time, customer, vendor, or geographic trends, contract value assessments, and missed milestones. KPI #2 – Contract Efficacy: Performance metrics may include number of contracts per type, program, customer, or vendor, annualized contract value, the remaining value of terminated contracts, order value variance, and historical legacy contract trends. KPI #3 – Contract Risk: Performance metrics may include standard clause variance, amount of agreements expiring without renewal dates, number of improper signature approvals or vendor authorizations, number of delayed approvals, and disputes resolved. Contract managers are under increased pressure to deliver contract management ROI with reduced contract related risks, reduced costs, and improved performance. Contract managers who regularly measure the success of their contracts can proactively readjust their contract management strategy to ensure goal alignment drives critical and positive organizational impact. 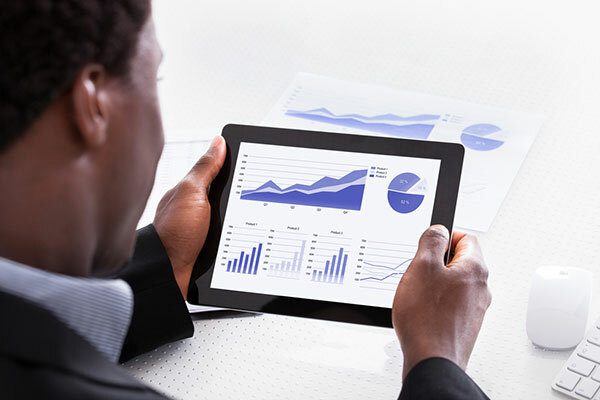 If your contract management approach is not producing the intended value, leading contract management software can streamline how you measure contract management success and can help you hit your KPIs through risk reduction, increased productivity, advanced visibility, and contract monitoring. 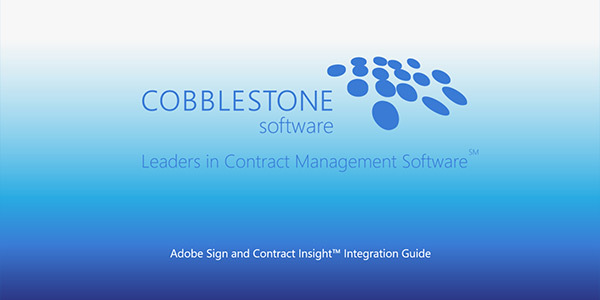 CobbleStone has helped thousands manage their contracts better with Contract Insight™, a scalable solution designed to work with organizations of all sizes and in all industries.